Tap your feet with the beats of music. You can summarize the rhythms of the world in a single activity – dance. Where there is rhythm, there is dance too. You can find rhythm everywhere, be it soft beats of the heart, the swirl of leaves, or the splash of water. Dance is the way to express all of your emotions! People are expressing themselves through dancing since the genesis of time. Some dance forms have their roots that go back epochs; others are born in the contemporary world. All the dance styles have its own style. But, they are united by their shared goal of expressing and celebrating human the body and mind. Dancing is, no doubt, the best form of artistic expression. Start the elegant journey that takes you around the 8 famous dancing styles of the world. Dance is a powerful instinct. But a skilled dancer is someone, who has channelized this instinct into a passionate act. Gaston Vuillier, a 19th-century French dance historian, distinguishes “true” dance from the unpolished and artless movements of early man. Are you passionate about telling stories through graceful moves on the beats of music? If so, the classical ballet will definitely quench your passion. From the 17th century to till date, traditional ballet is performed by highly skilled entertainers who are masters in performing the advance acrobatics. 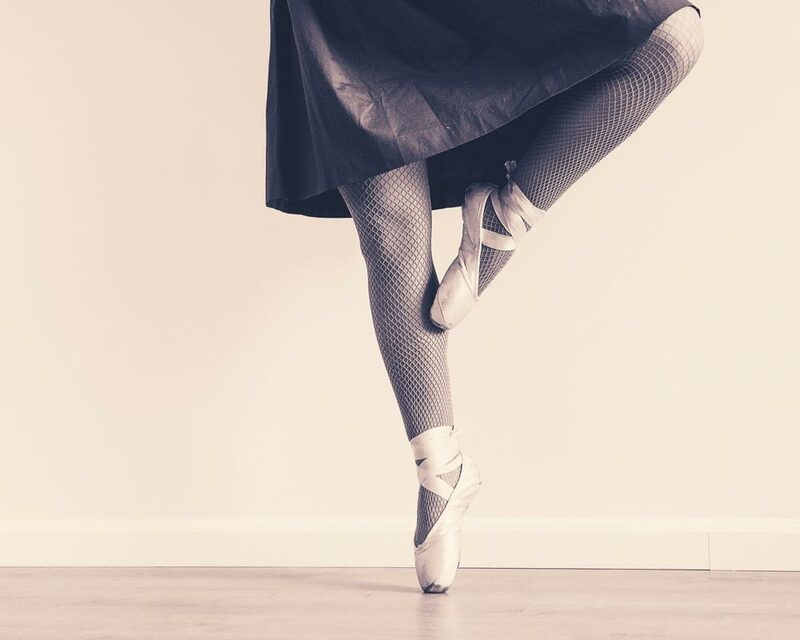 The traditional ballet comprises meticulous footwork, pointe work, and high extensions. A ballet dancer has the capacity of moving the audiences to tears of emotion. They tell fascinating stories through their graceful moves and powerful expressions. There are different forms of the traditional ballet based on their origins; such as Russian ballet and Italian ballet. Are you thinking of a dance form which has the traditional aesthetics and modern touch? Contemporary ballet is a genre that combines elements of classical ballet and the modern dance in a balanced way. Famous dance historians traced back the advent of neo-classical ballet somewhere in the 1960’s. Contemporary ballet employs classical pointe technique and allows a greater range of upper body movement. Unlike traditional ballet, it’s not constrained to the meticulously defined body lines. 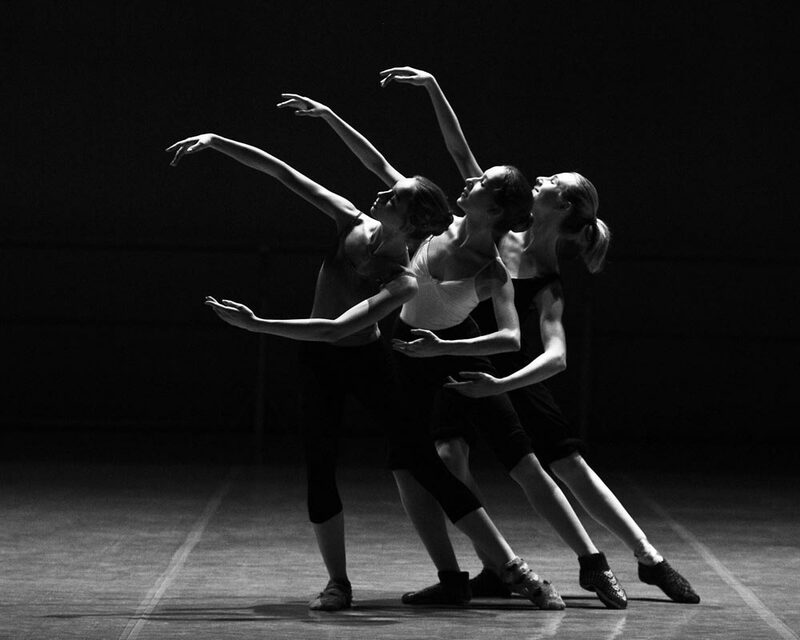 Classical and neo-classical ballets are more directed towards audiences. But, contemporary dancers engage audiences more adhesively. Audiences are busy in watching what is going on among the dancers to understand the whole script. Do you love to dance on rythymic music? If so, jazz is a rhythmic and fun dance form. Jazz became popular in the 20th century as an American form of dance. In the 18th century, jazz was popular as the African ritual and celebrity dances. Jazz is a form of dance which emphasizes more on rhythm. They were traditionally done on the beats of African drums such as ashikos, djembes, and bougarabous. A clear genre of jazz emerged when it starts gaining popularity as theatrical dance form rather than street dance. Stage artists such as Jack Cole, Bob Fosse, Eugene Louis Faccuito and Gus Giordano makes it popular among the Americans and Europeans during the early 20th century. Jazz become one of the most prevalent dance styles in recent years. It gains fame due to its growing demand on television shows, movies, dance reality shows, and commercials. Jazz offers dancers to express their creativity and channelize their energy into an art form. Jazz is a form of dance which allows dancers to show their individual style and uniqueness. Jazz trainers give full authority to dancers to interpret and execute steps in their distinguishable way. People love to see jazz as they are rhythmic and tells a story. It includes unique moves, elegant footwork, leaps, and turns. It is a comprehensive dance form which encourages balance and grace. What do you think Broadway is? 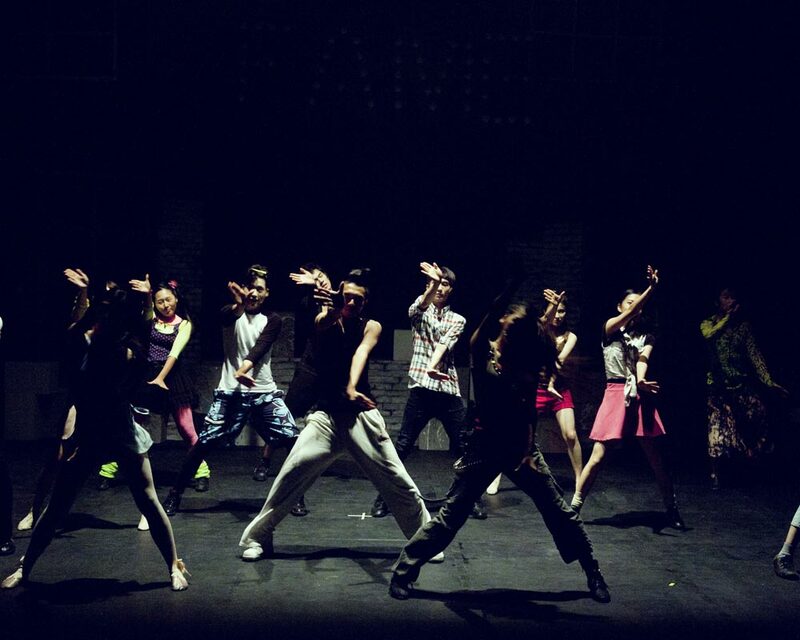 Broadway dance incorporates the features of ballet, jazz, and modern dance. It began in the 19th century and made an impressive impact on New York City culture. What brings it into the mainstream? With Broadway, you sing, dance, and act. Broadway is the only dance form where you can use theater props such as canes, top hats, and gloves. It allows dancers for unusual movements and unconventional use of body parts along with props. Broadway is entirely different from other dancing styles as it strings acting, singing, dancing together. It is amusing. Can you believe you can conquer the world just by tapping your shoes? Surprisingly! All the tap dancers create a magical performance just by tapping their shoes with the rhythm of music. Put on your shoes and get ready to rock the floor. Tap dance is branded by using the sounds of tap shoes in the form of percussion. The tap shoe has a metal ‘tap’ on the heel and toes which make the tapping sound. Throughout the antiquity, tap dancers have created a number of aesthetics and styles. The major forms of tap dance are jazz tap, classical tap, Broadway tap, and post-modern tap. Historians believed that tap dance first emerged in the mid-18th century. It gained its reputation when the minstrel shows were no longer famous. From the very beginning, it comes as a fusion of different dance styles. Tap dance is a creative and impulsive dance form that allows you to thrive off your own rhythms and sounds. Tap dancers create an ambiance which mesmerizes your heart and soothes your eyes. Let your foot make sounds. Are we talking about gymnastics? Are there lies any difference between gymnastics and acrobatics dance? Gymnastics is a sport and Acrobatics is an art. You might feel that acrobatics and gymnastics are all about strength and flexibility? But, the difference between them lies in execution. A gymnast does round-off back handspring and full-twisting back layout. An acrobatic dancer executes cartwheel, back handspring, and tilt in a softer manner than a gymnast. Acrobatics is all about executing a performance which looks like an illusion swinging on the rhythms. What incorporates Acrobatics in Dance? Prior to 19th century, individual dance and acrobatics acts were performed in vaudeville in the United States and Canada. In the early 19th century, the performance in vaudeville gives birth to acrobatic dance where acrobatics acts were combined with graceful movements of dance. Can we do it at home? The acrobatic movements are balancing acts that are known as tricks. Acrobatic dance is a rhythmic amalgamation of acrobatics tricks and dance movements. It needs special training and unique choreography to execute the tricks. Do you get the essence? Hip-hop dance has relatively a brief history. It refers to the street dance primarily performed on hip-hop music by the followers of hip-hop culture. Fair enough, if you call hip-hop dance a part of the hip-hop movement. It emerged as an informal and performative dance style. DJ Herc coined two terms B-boys and B-girls, who were invited to show their moves on streets, basketball courts or in gatherings. With the advent of the television and internet, hip-hop moves become more institutionalized such as locking and popping and breaking. These bring hip-hop into the dancing world from the streets. In addition to dance classes, you can become a hip-hop star if you embrace the history of hip-hop. Now it’s quite popular to see the different hip-hop movements on YouTube. But to attain the mastery in this dance form, you have to take hip-hop dance training. 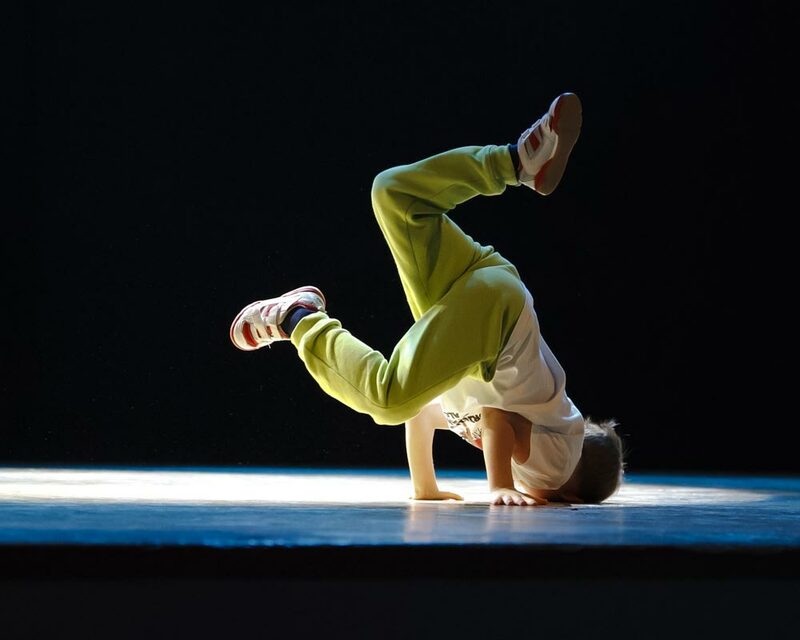 There is no age to explore your creativity, let’s start with the dynamic hip-hop moves. What do you mean by contemporary? But in the case of dance, the word contemporary is somewhat ambiguous. Contemporary dance is a genre that developed during the mid-20th-century and still very popular, in the U.S. and Europe. Contemporary dance always comes with something new and fresh. It is not based on strict rules and allows the dancer to express the innermost feelings and emotions in their unique way. It stresses more on versatility and innovation. As contemporary dancing styles keep changing, the latest style is an eclectic mix of ballet, modern and post-modern forms of dance with unique choreography. 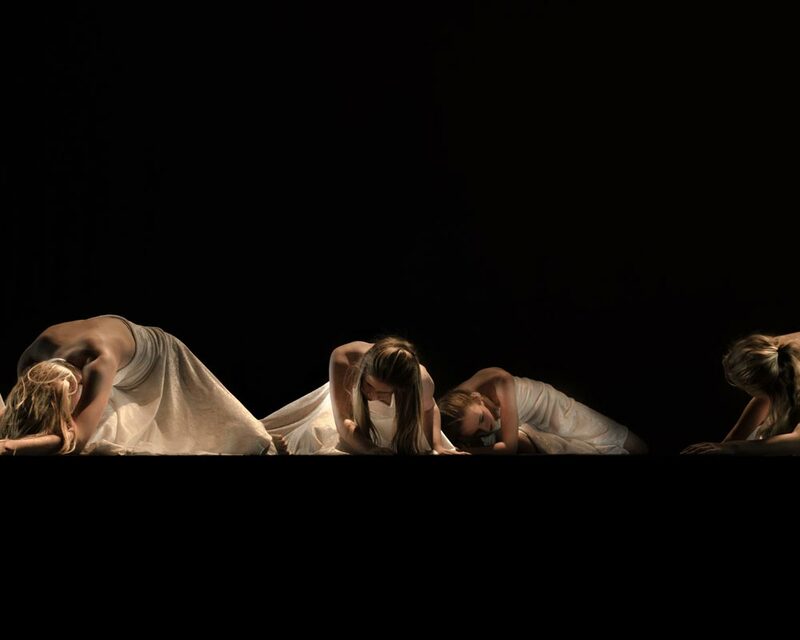 Contemporary dancers perform entirely new formations as they improvise in their own exclusive style through characters, theatrical events or stories. They use facial expressions to narrate a story which astonishes you. Isn’t it great to start with your own contemporary steps? You come across several genres of dance. All of them are different and interesting. It is really hard to choose one. What can you do know? Everyone has a particular dancing style and taste. The challenge is to find out the right fit for you. The music which makes you move. Which dance style you love to watch? Take a consultation session from your local dance class. Try some simple dance moves at home and find your comfortable genre. Dancing itself is an exciting and fun activity. But, what are the benefits of dancing? You might say to keep yourself fit. Dancing is the best way to do exercise in a more entertaining way. Sometimes, we just do not want to hit the gym as it is simply boring. The more sociable way to stay fit is dancing. Dancing schools or classes offer dancing lessons that help you to improve your overall health. Here are some benefits associated with dancing. Enhances Flexibility: Most of us have jobs where we have to sit for several hours a day. It makes your joints and muscles stiff. When you try to move them, it causes pain. The easiest solution is to dance. Dancing involves the movement of all muscles and joint which makes you more flexible. Dancing requires stretching and bending that we usually don’t do. After a few classes of dancing, you will be dumbfounded at the change in your range of motion. Improves Strength: What to do with strength while dancing? Each dance style incorporates a certain amount of jump, turns, moves, and twists. To perform these actions, you require more leg strength. Even, it enhances the overall strength of your body as turns and twists you perform are against your own body weight. Endurance: How long you can dance? If your answer is “less than 15 minutes”. You need an immediate enrollment in dance class. The more you dance, the more you increase your endurance. Endurance is the ability of your body muscles to work harder for a longer time without capitulating. If you dance on a regular basis, you will notice the massive increase in your endurance. Comprehensive Well-being: You never feel isolated, if you have passion for dance. Whether you are dancing with a partner or alone, dancing is always there to express your feelings. You are free to express yourself in your own way. Dancing itself is a sociable art. It helps you to increase your confidence and reduces stress. When you dance you express your emotions through moves, not with words. Makes You Smarter: It’s not our words. The Albert Einstein College of Medicine did research which states that regular dancing increases the cognitive power and keep the Alzheimer at bay. Dancing at regular interval helps the brain to release endorphins, which makes you feel great. So you can be smarter and happier just by making a few moves. Make You Dexterous: It’s amazing if you can do the job faster and efficiently. Right? Practice dancing. You can get praise at the office. Dancing engages better movement of your hands and legs on the beats of music. It makes you more nimble, and you can perform the jobs efficiently in your everyday life. Keeps you in a Shape: Are you overweight? Or want to maintain your shape? Dancing is the most entertaining way to reduce weight. According to the research, you can lose ten pounds just by adding dancing to your life.It increases your metabolism which helps you to burn more calories and reduces weight. Increases Agility: Dancing makes you more agile. Dancing requires frequent moves and quickness which develops the agility. Agility is the capability to move and turn quickly whenever required. Dancing improves both the mind and body agility. Dancers have the capability to move more quickly whenever needed. Athletes also take dancing classes to improve their agility. A research states that some of the great football players and athletes take dance classes to improve their footwork, balance, and agility. Helps in Depression: Defeat depression with dance. It’s true. Dancing helps in secretion of endorphins from the brain. The release of endorphins makes you joyful. Besides, your dance performance brings you lots of appreciation which cheers up your life. Heart’s Friend: Maintaining a healthy heart is a challenge in today’s stressful life. You can keep a check on heart risks by maintaining your blood pressure, stress, and cholesterol. A recent study issued in the American Journal of Preventive Medicine has revealed a simple trick to retain a healthy heart and have fun along with the way! They said that regular dancing could lower the risk of heart disease and make your heart strong. If you are a dancer, you are less prone to the heart diseases. Make You Sociable: Do you love to make friends? A friend who share the same interests as yours. It is natural that you make friends from your genre when you visit dance class or club. With whom you can share your feelings which they can easily understand. Healthy social life is essential for the smooth functioning of life. Being alone may cause you many severe health issues. Stronger Bones: With times, our bones start being brittle and weaker. Visit a doctor. No, Just start dancing. Dancing helps in boosting bone density that makes your bones stronger. There is less change of brokage or crack if you accidentally fall. Dancing also helps in preventing bone diseases such as osteoporosis. Dancing is the best exercise for kids as well. It helps to improve their bone strength and density from the very beginning. Improves Blood Circulation: The heart pumps blood in our body. Dancing increases heart rate and improves the blood circulation throughout the body. What, if blood circulation improves? You look younger and fresh. Proper blood circulation improves your skin tone and health. It enhances the functionality of your body organs such as brain, heart, lungs, kidneys and more. You can pick any form of dance which suits you to improve your blood circulation. Self Enhancement: When you groove with the music and create your own world of expression, it boosts your self-esteem. You start believing in yourself. You attain the power to create and express. It’s simple. When you are proficient in something, it automatically lifts your confidence. Even when you learn a new step in dancing, you feel a sense of accomplishment. A hobby is always good for children. Dancing is the best way to engage your children in a healthy activity. Improves Peoples with Parkinson Disease: Parkinson disease is an advanced, neurodegenerative movement disorder which affects the quality of life. 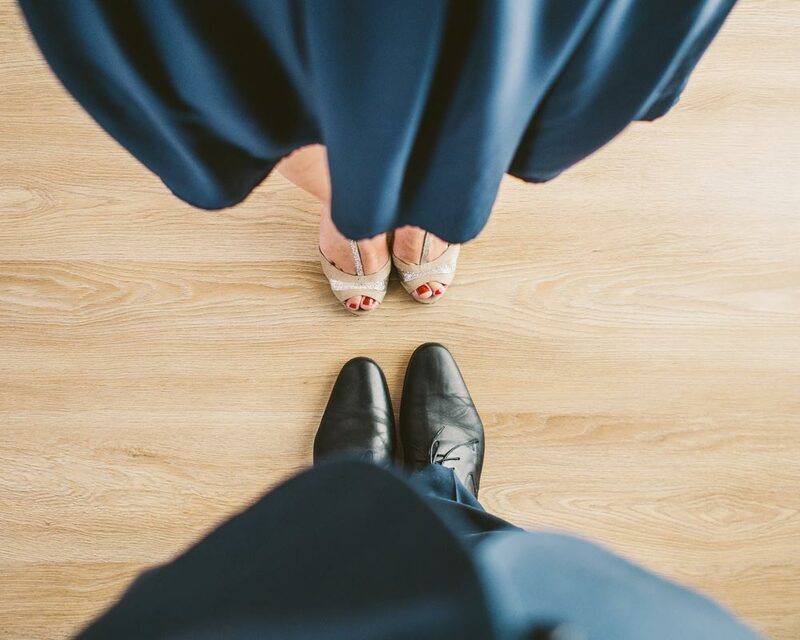 If you have Parkinson Disease, you can choose dancing to improve your disorder. A study was done by NCBI states that patients with Parkinson disorder improve a lot with dancing therapies. Parkinson disease is caused due to malfunctioning of the basal ganglia. The basal ganglia get activated during rhythmic movement which improves the motor control in the patients with Parkinson Disease. You can say that the benefits mentioned above can be attained by doing exercise. What’s so special about dancing? Dancing is the way you can express yourself when words are insufficient. Sometimes, it’s hard for you to express your emotions and feelings through words. The joy of finding new love, the phase of sorrow or adversity, the passionate fire of youth, the soft essence of past days – dance is the best medium to express your emotions freely. Where the word fails, dance helps you to describe your feelings through your moves, and expressions. If you find it hard to say something, then play the music and convey the message via your dancing moves. Dance gives you the power to create your own unique style and identity. It empowers your passion, your way of living. If you are a dancer, you are different. Do this blog impresses you? If so, please share this blog with your friends. Tell how you feel about this blog in the comment section. Do not forget to tell the ways to improve the blog.